Hey y’all! Just wanted to come on here and update you on some exciting news! 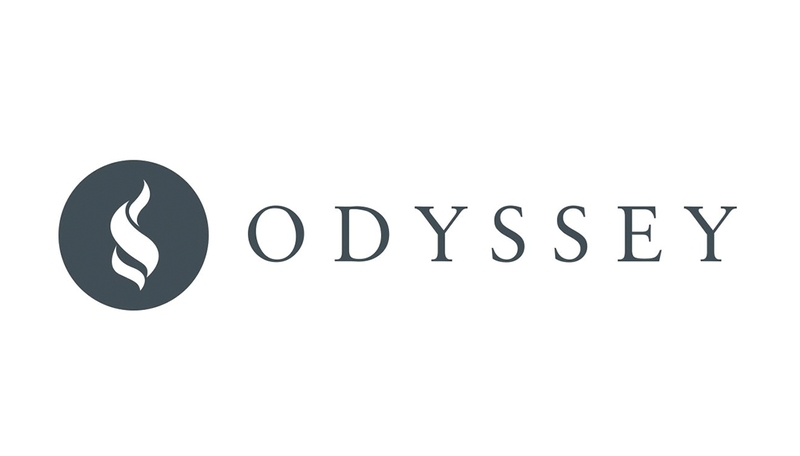 Not only can you come on here to find my writings, but you can also find me on The Odyssey! I feel like this kind of writing will be a little less personal voice than it is on the blog, but just wanted to give you all an opportunity to dive in and see another perspective of my life. Can’t wait to start this new chapter with readers old and new! Next Article Spring Bathing Suits Under $50!